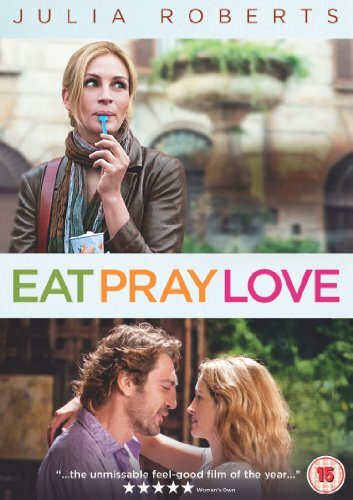 In the movie Eat Pray Love, Liz (Julia Roberts) asks new mom Delia (Viola Davis) when she knew she wanted to be a mother. Delia shows Liz a special box that she has been keeping for years, filled with baby things she had collected. She had always known, she was waiting and anticipating the right time. Liz has a box too. It is filled with travel brochures, maps, and language books. Do you have a box of things that you have saved toward a particular defining goal? Pull one tarot card at random to express what you might be collecting, either literally or metaphysically, toward a defining goal. Pull another card at random to discuss that defining goal. In Italy, Liz learns to eat without guilt. In India, Liz learns to pray, and in Bali, Liza learns to love. Think about your life, and the things you are learning on your spiritual journey. Pull three cards at random. Find in each one a word to represent something that you are currently learning on your spiritual journey.